klangvoll und - dem Instrument entsprechend - gestenreich. 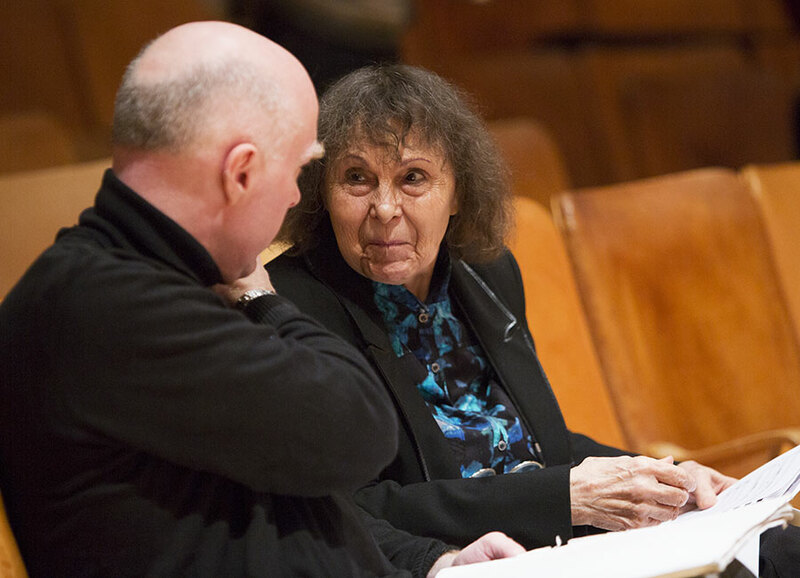 One of Sofia Gubaidulina’s new Masterpieces “Fachwerk” performed with the Norwegian Chamber Orchestra in Oslo. Upcoming performances in 2017 a.o. 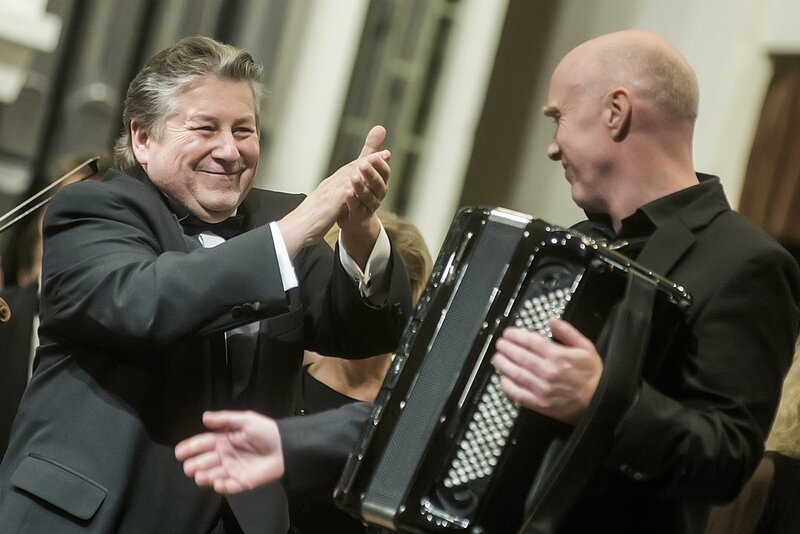 with Staatskapelle Dresden. Performance from the Ultima Festival in 2016, with Geir Draugsvoll, bayan and Jean-Guihen Queyras, cello. 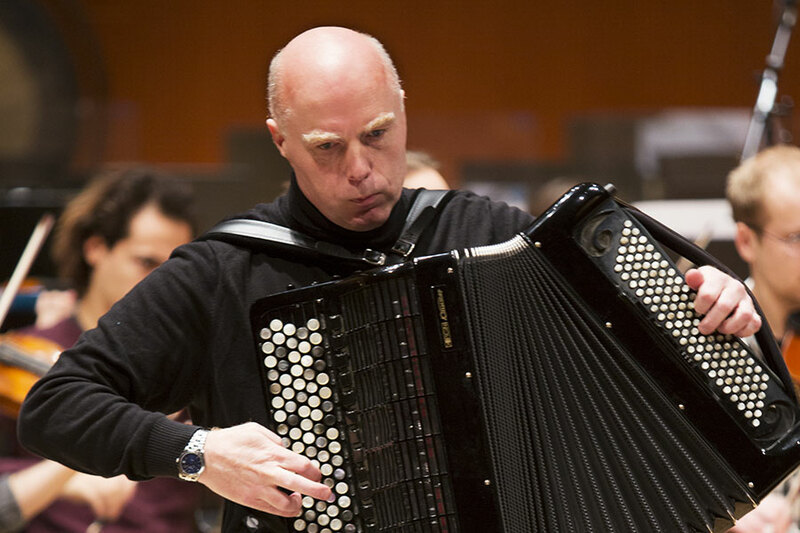 Per Kristian Skalstad conducts the Norwegian Chamber Orchestra.